Dovey Magnum Returns to Jamaica for Birthday Celebration. Kingston, Jamaica (Shuzzr) – Known for her raunchy singles, seductive appeal and candidness when it comes to sexual acts. 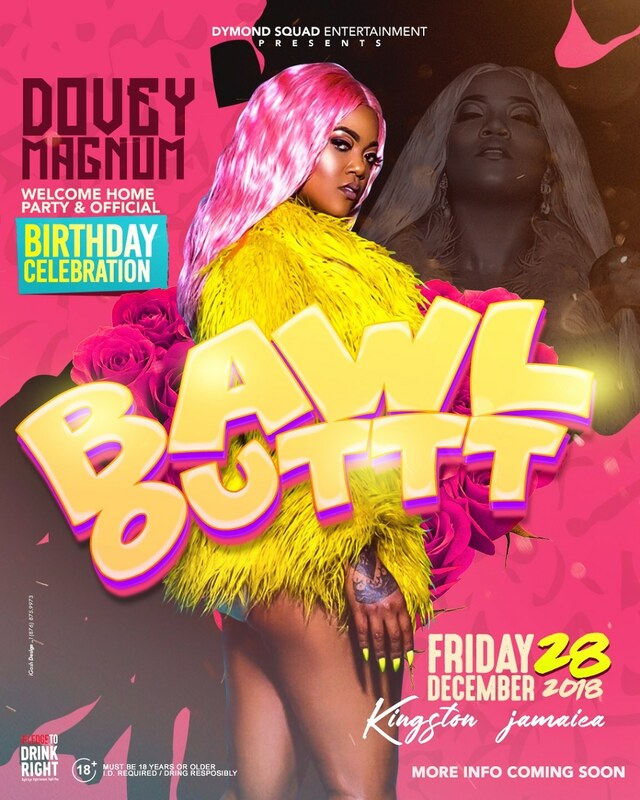 Dovey Magnum will be hosting her birthday party in Kingston, Jamaica on Dec 28th,2018. 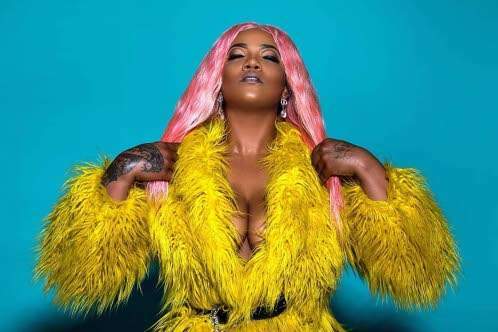 New York, New York (Shuzzr) – Reggae Dancehall Superstar, Dovey Magnum, has been breaking barriers, securing hits and cementing her presence in the music industry over the past year. The artist who is known for her raunchy singles, seductive appeal and candidness when it comes to sexual acts has no plans on slowing down anytime soon.